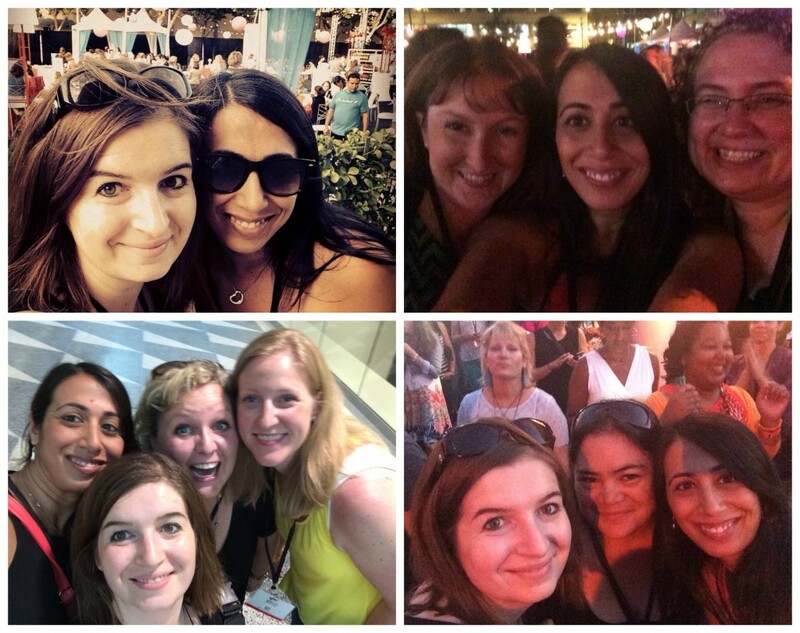 Last month, I attended my first blogging conference ever, BlogHer ’14 in San Jose, California. I was excited and a little nervous. Before going, I searched for posts with advice and tips from bloggers who had previously gone and read something’s that really helped me out. So when I got back, I decided to share some practical tips that I learned and will hopefully help you out. I put this as the first tip because good shoes saved my feet. I did a lot of walking and standing and more walking. The first day I worn more ‘fashionable’ shoes but my feet really felt it at the end of the day so for the rest of the conference, it was my most comfortable sandals. And you can always find comfortable shoes that also look great. My favourite stores for that are Naturalizer and Soft Moc. Be prepared to give out and receive a lot of business cards! Take at least 100 with you. You’ll need a good way to store the business cards you get so you don’t lose all the connections you make before you get home. My awesome roommate at Blogher, Crystal at Sew Creative Blog gave me a roomie gift, a hole punch with a big ring attached. This way I could safely store every business card right as I got it. 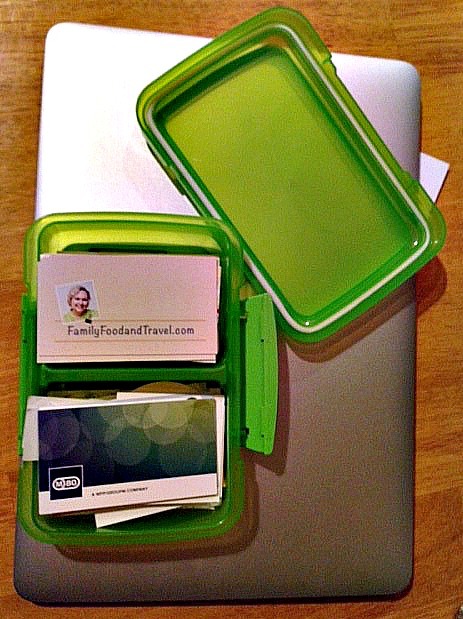 Another friend and blogger Kerrie over at Family Food and Travel also had another great idea. She carried a a small container with two compartments perfect for giving and getting business cards. She picked up this beauty at Staples. I heard this a lot before going to my first conference but I still thought, really, how much will we actually get? So I did bring a backpack which I thought would fit everything but I was wrong. We got so much swag that I had to use a bigger bag and even leave stuff behind so I could close the bag and bring it home! I thought I packed really well. I planned every outfit before I packed so I had an outfit for each morning and each evening. It ended up being way to many clothes! Most days there was no time to change in the evening or I was too exhausted or in a rush to bother with an outfit change. My shower either happened early in the morning or right before bed. I’d suggest clothes that mix and match well together. Bring one outfit for each day, pj’s, comfortable shoes, bathing suit (if your hotel has a pool,) an oufit for the closing party and a comfortable ensemble for flying home. Oh, and of course undergarments, toiletries and definitely deodorant! Being at a blogging conference, you’ll be taking tons of photos, tweeting, Instagraming and Facebooking which will drain your battery, fast. Invest a little money in a wireless cell phone charger, it’ll be worth it! This one is so important. Be open to talking, smile when you see someone new, strike up a conversation. Everyone there is a blogger too, so you’ll always have something to talk about. And you’ll not only end up with lots of new contacts you’ll probably make some really great friends! Blogging conferences are full of sessions during the day, meals and then get togethers and parties in the evening so you’re probably not going to get as much sleep as you usually do, just a warning so be prepared and maybe drink some extra coffee or green tea. There are going to be a lot of sessions and workshops at the conference so it’s a good idea to look at the schedule ahead of time. This way you can read the descriptions and pick what you really want to attend. If there is more than one session you want to attend but it’s at the same time, do what my roommate and I did. Each go to one session, take great notes and then share the notes with each other on what you learned. You’ll be learning a lot and you’ll need something to write down the things you want remember. Make sure to bring a notebook and pen or a laptop to record all your notes. 10. And last but definitely not least, have fun!!! Those are are my conference tips, from the experience of a newbie. Hopefully you found them helpful. If you’re a veteran at conferences, what other tips would you share? *All opinions in this post are 100% mine. Excellent ideas for any conference, especially of an education/networking/information gathering nature. I have never been to a blogging conference, but I am been to plenty of the type. Going to have to make it to a blog conference at some point in the not far off future. Thanks for sharing. Anytime Ray. 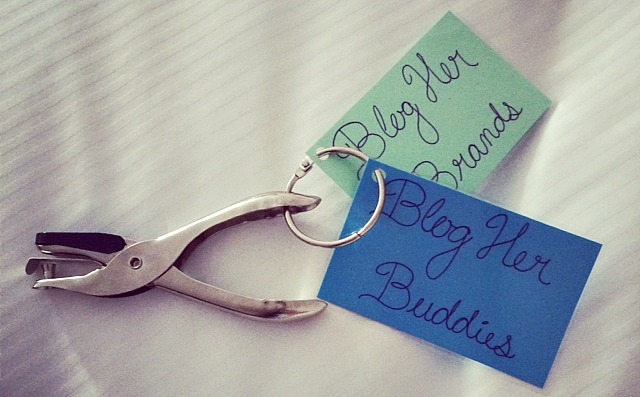 I hope these tips help when you finally to make it to a blogging conference. They are a lot of fun! I love attending blogging conferences it sllows you to meet so many people who share similar interests. Your tips are great. It’s so great to be in big room with all bloggers! That doesn’t happen all the time. 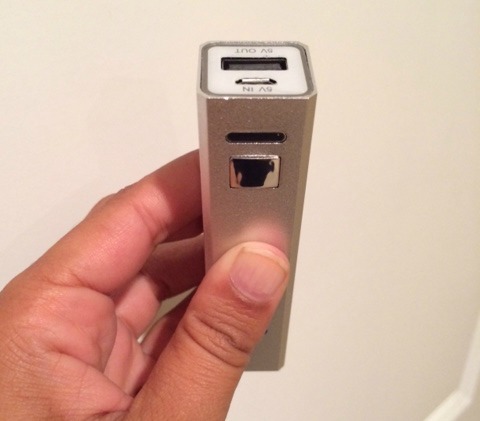 I love these tips… They work for any kind of conference/seminar travel. Yes, I guess most conferences are pretty similar in format so these tips would work. Thanks! Thanks for the tips Salma! Good to know 🙂 Appreciate you sharing! I’m glad you found it helpful Joan. I’ve not gone to one yet, but I want to. I did go to convention for our Pawn Shop a couple years and it’s similar. Lots of break out sessions in the afternoons, with dinners at night. Shoes are a must! I had blisters the first trip. Shoes are definitely sooo important! Thank you so much for putting this together! I will be attending a 3 day locally in AZ next month. I do get to go home each night but shoes and a charger are so important. I LOVED the ideas on the business cards too! I am going to steal one of them. I’m had you found you found it helpful Melissa! I hope your conference went well and that the business card idea worked. It was a lot of fun Bonnie! Hopefully they will have a conference close to you one day so you won’t have to cross any state lines. Wow sounds interesting. I did not know this was offered.,the tips you shared are keys to preparation. I’m sure you and the others learned a lot. I did learn a lot, thanks Carolyn. Great tips and the holepunch with a ring is a fab idea for any larger networking meeting or business seminar. What great tips. I would love to attend an event like this so I will be on the lookout for something in my area. That metal ring solution for business cards was genius! That’s how I store passwords for websites, but never would have thought about using it for business cards. Thanks for sharing! Yes, Crystal from Sew Creative Blog is awesome at that kind of stuff. It really was a great roommate gift! Great tips! 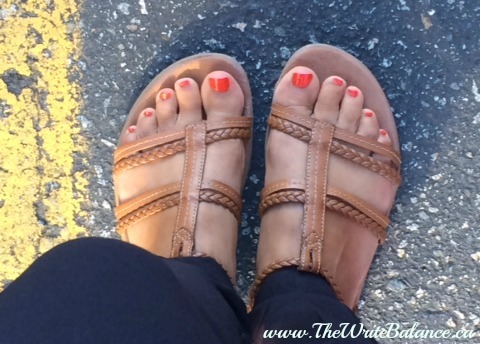 I second you on the shoes… I wore my favourite, comfy sandals for the whole event. 🙂 And I have a businesscard holder that has two sides (it folds) so I could have one for my own, one for other peoples. I wish I’d had another spot for brand business cards or been a bit more organized there. I love Crystal’s idea! 🙂 Thanks for sharing. Shoes are so important. And yes, Crystal’s idea was so good! Amazing List!! Will keep this in mind for next year when I begin my conferences. Thanks!! Thanks for the tips. I’m attending my first Blogging conference in approx. 12 days. Blissdom14. I won the ticket. Super excited and super nervous. I like the business card idea. I have seen that suggestion a couple of times. I’m going to try an app for my business cards called Camcard-Business Card Scanner at Blissdom. Great tips! I’ve been looking for a business card holder that would allow me to organize my own cards and the cards I receive and now I know where to find one, thanks!